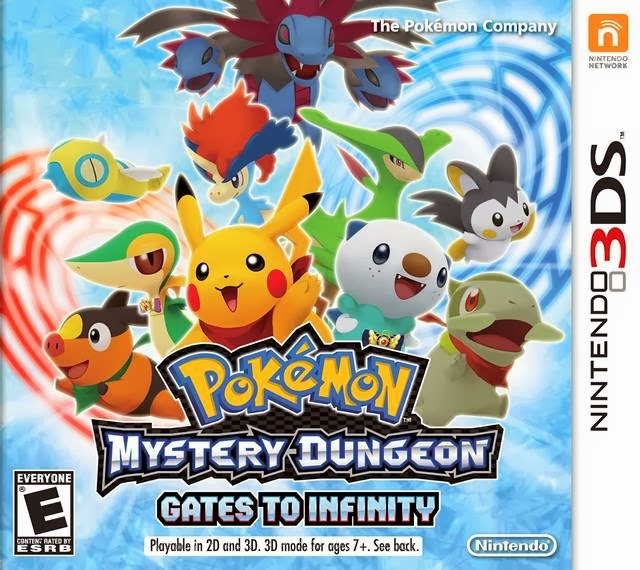 Pokemon Mystery Dungeon: Gates to Infinity is a console style dungeon crawler RPG, the third generation in the Mystery Dungeon spin off, and the first one to involve the fifth generation of Pokemon. 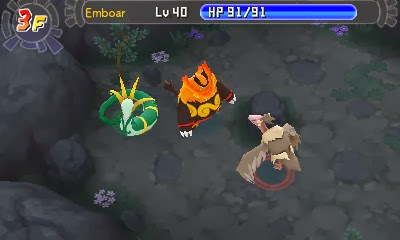 It is also a very changed game than the previous ones, and it's quickly grown a bit of controversy for it. 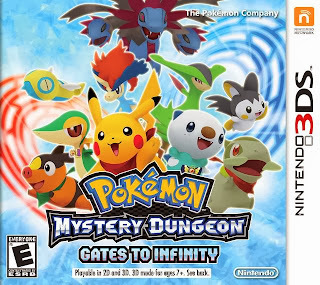 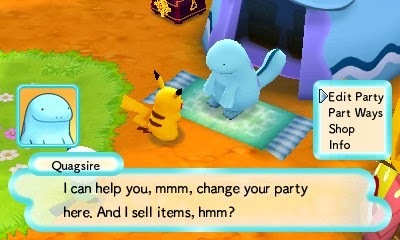 It's the first Pokemon Mystery Dungeon game on the 3DS, and after this game, I'm a bit concerned for its future.